The dust has finally cleared. After two months and over 353,000 entries, we have a winner! 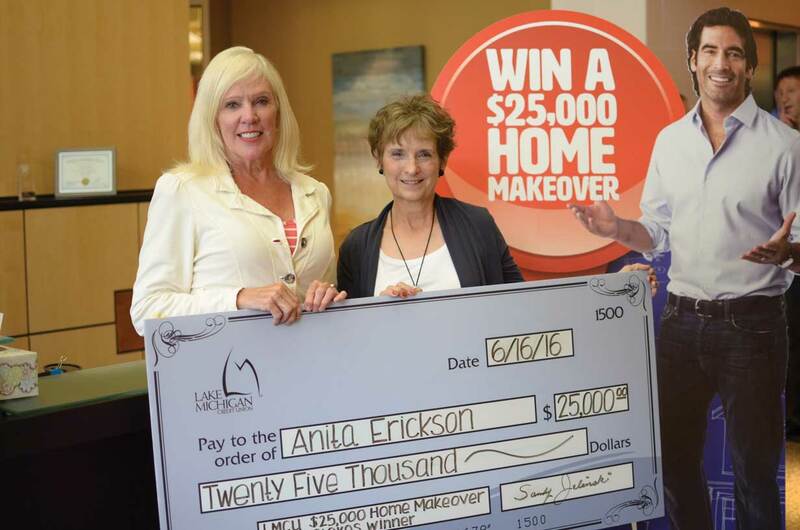 Congratulations to our winner, Anita Erickson of Cascade Township, Michigan! 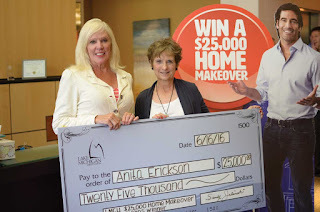 Anita plans to do some home fix-ups, like a new microwave, refrigerator and some bathroom remodeling work. “I had also just purchased a new car recently, so I guess it’s paid off now!” So….congratulations Anita! It’s all been great fun!